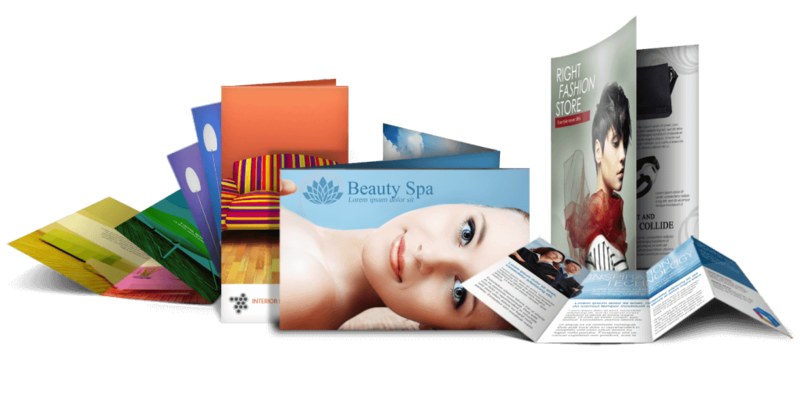 Graphic Design North Lakes - Advertising & Websites | Media MC. As technology evolves, your business needs to adapt and modernise. The forefront of your business is your website and collateral, they’re your largest assets (besides your staff of course). Media MC. constantly stay up to date with current design trends and can produce designs for your website, logo, stationery, collateral and online advertising. Need designs for any of your print collateral or stationery? Media MC. can provide you with modern, visually appealing assets that strongly conveys your brand tone and messaging. 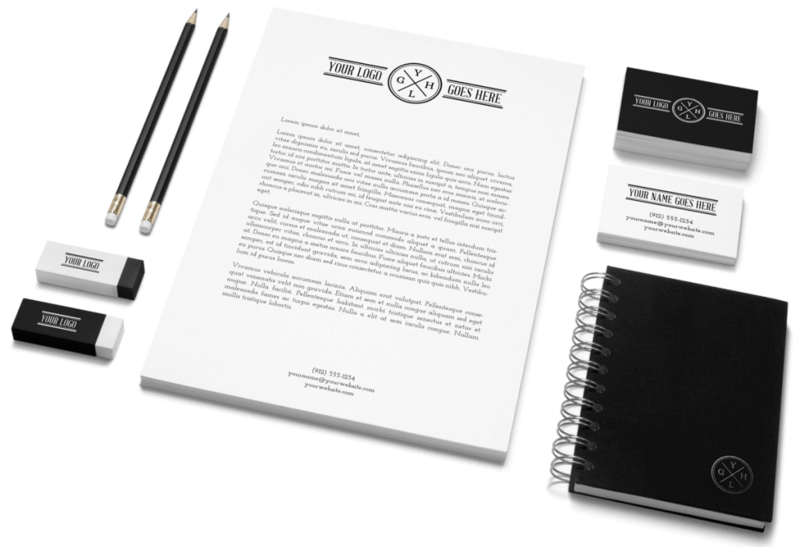 Whether it be business cards, letterheads, flyers, or notepads, we can design them, have them printed and sent directly to you. Any visual assets that go on your website, in the media or in the mail are an immediate reflection of your brand. It may be an exclusive local offer, an online promotion or simply brand recall. Whatever design you require for your business, we can help you with! 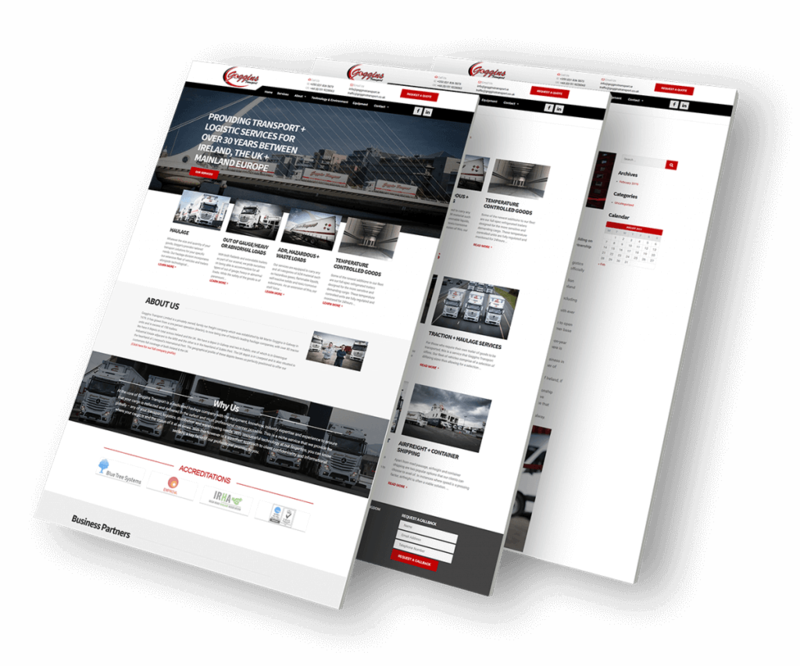 Thinking about a new website? Or just needing a refresh? As technology evolves, we need to evolve as businesses. Perception is key; if your website is outdated, your business is outdated in the eyes of potential customers. It doesn’t matter how good your business actually is if the front-line isn’t up to date. Your only have one chance to make a first impression. Be visible across all types of devices; desktop, tablet and mobile. Looking to advertise in a local magazine? Looking to set up online remarketing ads? Or just looking for some new banners for your website? Media MC. can design and provide adverts in most shapes and sizes to suit certain specs of third party advertising sources. If it’s just a matter of branding, or to run exclusive offers, we can help you with your creative.